Privilege undertake a variety of construction projects in the industrial sector including refurbishments, demolition, infrastructure, structural alterations, floor slabs, roof replacements and external areas. Our project management teams have all necessary skills and technical knowledge to guide our clients through the planning and conception process to the commissioning of the completed venture. 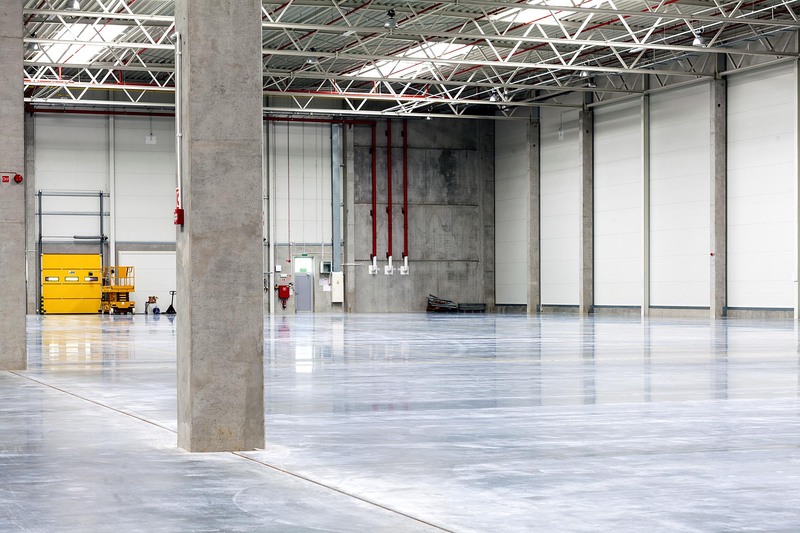 Below is a list of essential elements of any industrial project that we embrace from our initial involvement. Minimise or remove any possible disruption to the client’s production or commercial operations. The planning of the containment of dust, fumes, noise and vibration during the works. We have an in-depth experience in this type of construction which goes back over 25 years installing both shallow and deep pit construction in all types of confined working and ground conditions. 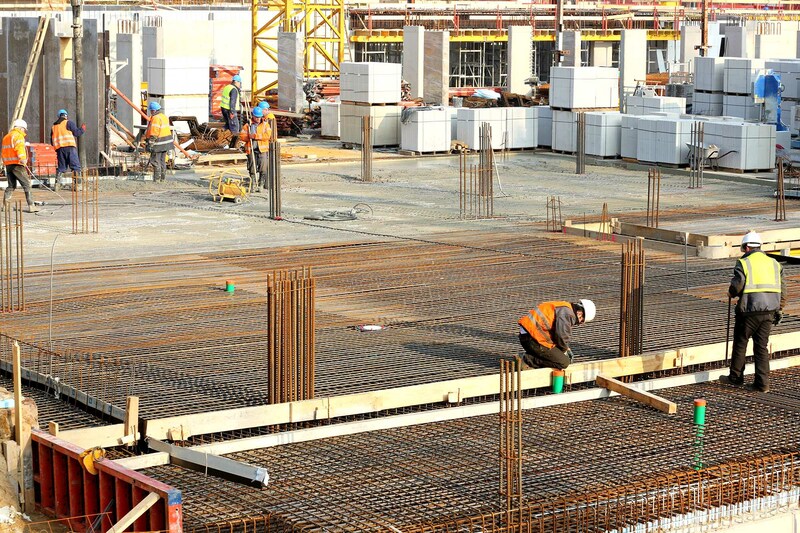 As a business we can provide all types of services from a complete turnkey operation to a supply and fix foundation. With our civil engineering in house expertise, we can work with clients to assist them procure the most effective and competitive solution with the involvement of our structural and mechanical engineers and competent construction project managers. 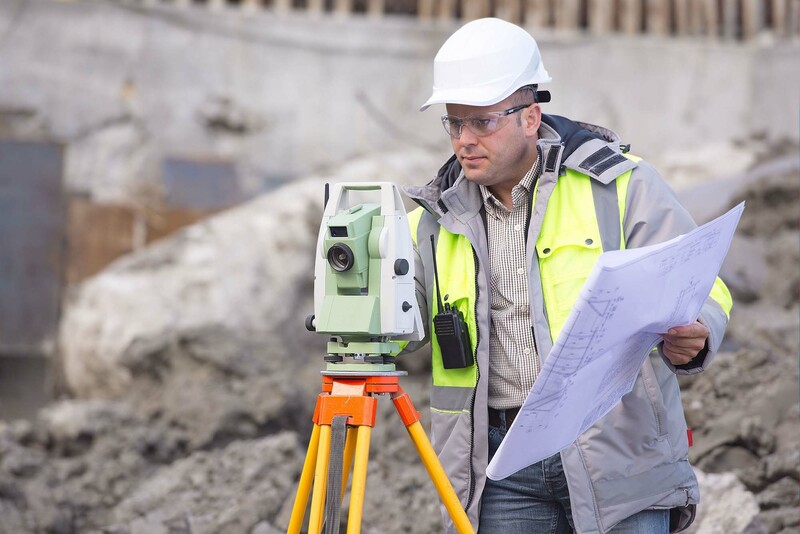 As a construction company we find a natural connection with the civil engineering sector and the many various forms of obstacles it throws in your path during the process. We enjoy the challenge of either dispensing or managing out these obstacles that can derive from any form, from simple as the weather to designing around existing structures or services. The management of these types of adversities are what make Privilege Construction stand out against our competitors. Geotechnical investigations and earth modelling. Foundation and ground improvement solutions. Reinforced concrete structures & external yards. Roads, car parks and infrastructure works.